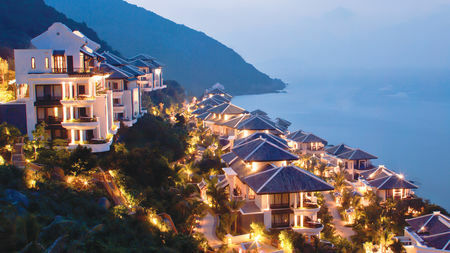 The French brought the game to Vietnam in the Twenties. 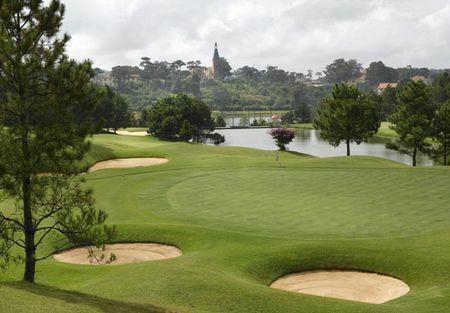 They established a course at Dalat that was not much to look at until Bao Dai, the final Nguyen king, took up golf and brought it up to standard. 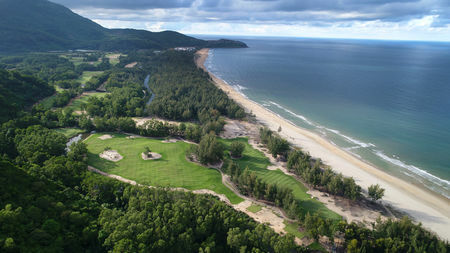 Once the King gave up his throne in 1945, however, the course was allowed to deteriorate and the rainforest reclaimed the site. After France lost the battle of Dien Bien Phu in 1954 and abandoned the country, the US took its place in what would develop into the Vietnam War. Top players toured the US bases during the war in order to build morale among the soldiers. One was Billy Casper, who came in 1966, just prior to his victory over Arnold Palmer in the US Open. 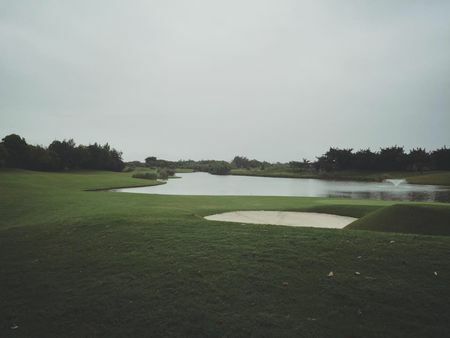 Here, however, Casper was bested in a pitch-and-putt tourney by a colonel in the Army who was acclimated to the patches of dirt that served as greens. A number of fine golfers also served during the conflict, the most prominent being Larry Nelson, who endured jungle fighting before returning to the States, where he went pro eventually captured the US PGA Championship. 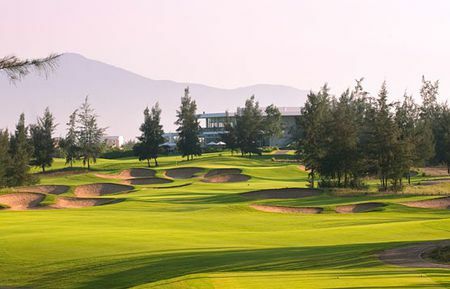 With the conclusion of its wars with the US and Cambodia, Vietnam began to open itself up to the outside world again, and golf has returned to the country. 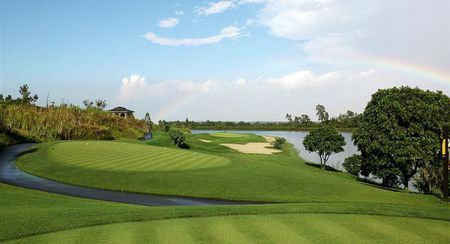 The tourist industry has promoted the game, and 2007 saw the establishment of the Vietnam Golf Association at Kings' Island Golf Club. 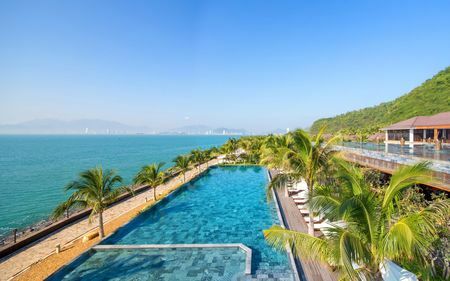 Today over 5,000 Vietnamese are registered with the Association, along with many more expatriates and visitors from other countries. 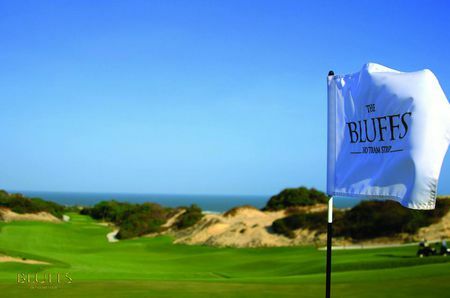 Some 30 courses are open for play, and others are being planned. 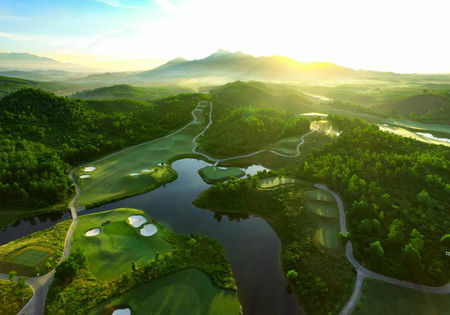 Given its extensive beaches and diverse landscapes, Vietnam has the potential to develop into a real golf mecca. 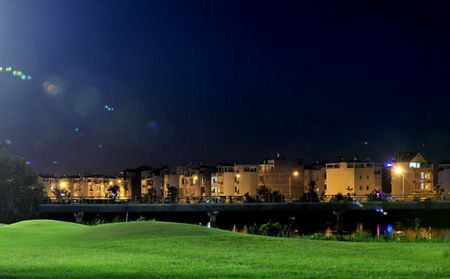 In terms of specific locations, Ho Chi Minh City offers some visually stunning courses in the midst of all the history, culture and cuisine that the capital has to offer. 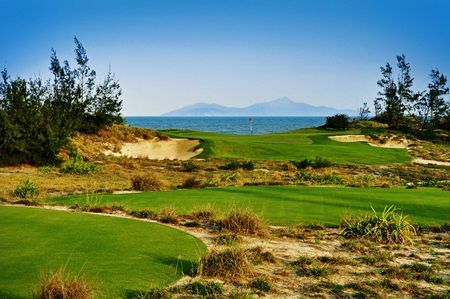 Not far away is Bà Rịa, a major tourist destination located in the Bà Rịa–Vũng Tàu province, where some five courses compete for vistors' attention with the beaches, the standout being Greg Norman's seaside layout for Bluffs Ho Tram Strip, which offers a Vietnamese take on links golf.